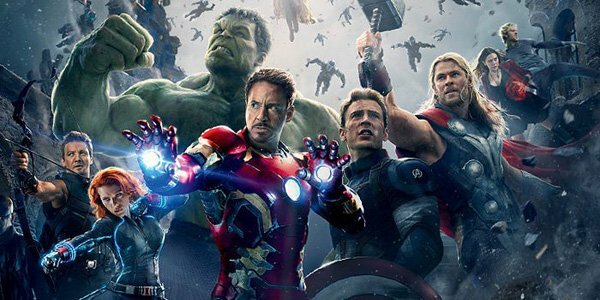 The Marvel Cinematic Universe has tapped some truly amazing directors over the years. From Jon Favreau to Joe and Anthony Russo, plenty of creative teams have left their mark on this particular franchise. However, arguably, no single person has had a greater influence on the MCU than legendary director Joss Whedon. Although he recently departed from Marvel to work on his own smaller projects, Whedon recently came out and admitted that he would be willing to return to the behemoth franchise – as long as certain conditions are met. Yeah, of course [I'd be into that]. Although I tend more towards the Jessica Jones-ey kind of stories than the delightful Supergirl stories that my daughter wants. We can’t exactly say that this surprises us. Joss Whedon has built a stellar career out of ensembles featuring strong female characters. From Buffy the Vampire Slayer, to Firefly, to his work on both Avengers movies, his work tends to feature badass women who aren’t afraid of getting their hands dirty. Of course, he also points out that he wouldn’t be interested in just any female-oriented Marvel story. He goes on to liken his dream project to Marvel’s Jessica Jones, seemingly implying that he wants to tell a dark, gritty, and violent story that avoids the somewhat more cartoonish and campy tones of a show like Supergirl. There’s a few potential storylines that he could pick up based upon these guidelines, the most obvious of which is a Black Widow solo movie. He has worked with Scarlett Johansson on two Marvel movies already, and we think he could be the perfect director to delve even deeper into Natasha Romanoff’s dark history as an assassin. Beyond that, he could probably do an impeccable job of helming solo movies for characters like Captain Marvel, The Wasp, or even a solo Gamora movie – if she ever decides to take a break from her position as a Guardian of the Galaxy. 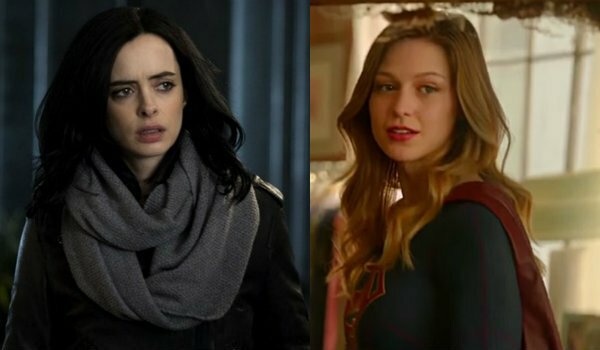 Joss Whedon has a proven knack for working with female characters, and Marvel really needs to get cracking on a female-fronted solo movie. The timing seems perfect, so we think the studio should strongly consider giving him what he wants. We will keep you updated on Joss Whedon’s potential return to the MCU as more details become available; be sure to keep your fingers crossed that a project like this materializes soon enough.